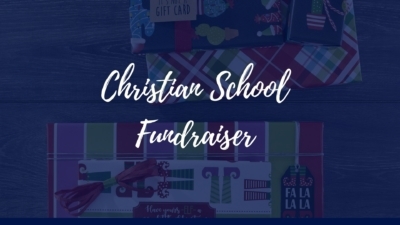 Looking for a fun, reliable Christian School Fundraiser? Your search ends (and the success begins) here! Charleston Wrap understands that many Christian Schools are privately funded and can always use extra income to cover necessary expenses to support students’ education. 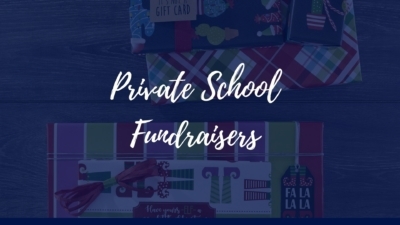 When you use our fundraising program, you are introducing an easy, profitable way to raise money for your school. 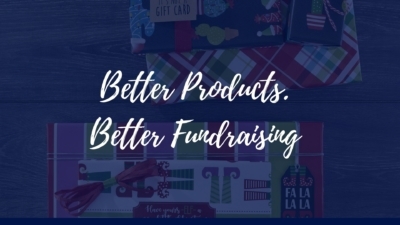 We offer high-quality fundraising products at a competitive price so that parents will enjoy purchasing for themselves and gifts for others. 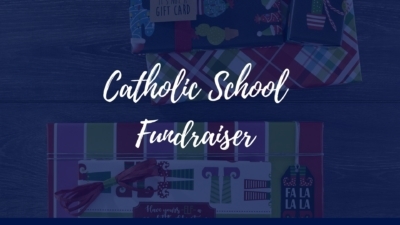 We also make it easy for students to send emails to out-of-town friends and family inviting them to visit our online store and start shopping and supporting their school immediately. 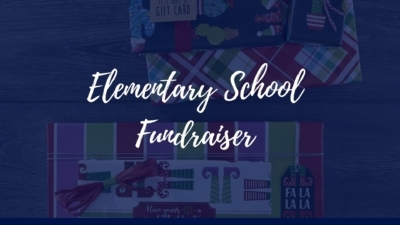 Contact us and let us show you a successful school fundraiser that you and your school will want to participate in for years to come! Charleston Wrap offers exciting programs for everyone involved! We have a staff on stand-by and ready to assist you every step of the way. Your students will go crazy over our fun prize-incentive programs, that start with pop-eyed monster key chains, and only get better from there! Parents will appreciate how easy it is to order products and invite family and friends to order through our online store. Everyone will love receiving their high-quality products without having to over-spend! …presented in The Merry Gift Wrap Guide. 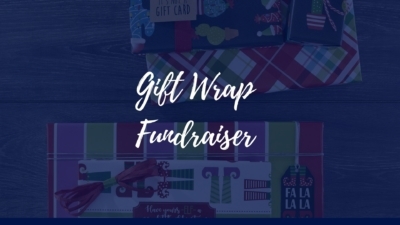 Where you will find over 80 styles of reversible, UltraHeavy™ wrapping paper with designs that are anything but boring or typical. 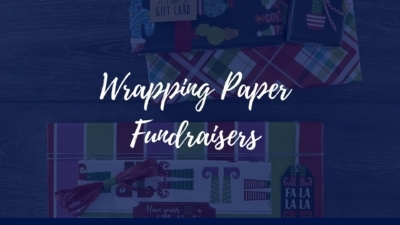 Our wrapping paper displays unique designs utilizing embossed prints, metallic accents, and 3-D elements that are festive and dazzling, but why stop there? We also offer gift wrap accessories like fun tags and beautiful ribbons to make those presents extra special. 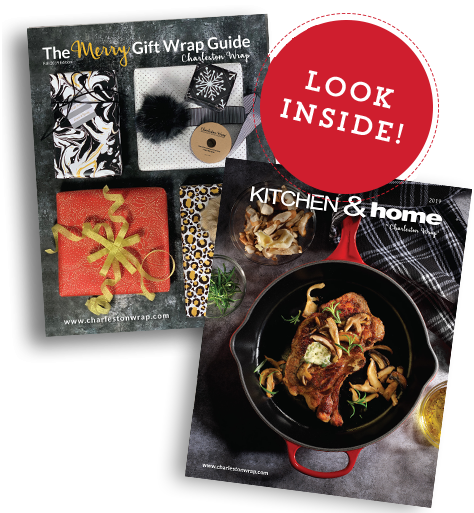 Our Kitchen & Home Catalog will also add a great touch to your school fundraiser! In this, you’ll find functional, and fun items for the house and everyday use, such as kitchenware and closet-organizers. We are also expanding our line of personalized items that include: a wide variety of stylish bags that you can have embroidered with your initials; cards, key chains, and mugs that you can personalize with an uploaded picture of loved ones; and even pillow cases that you can design to add pop to any room!